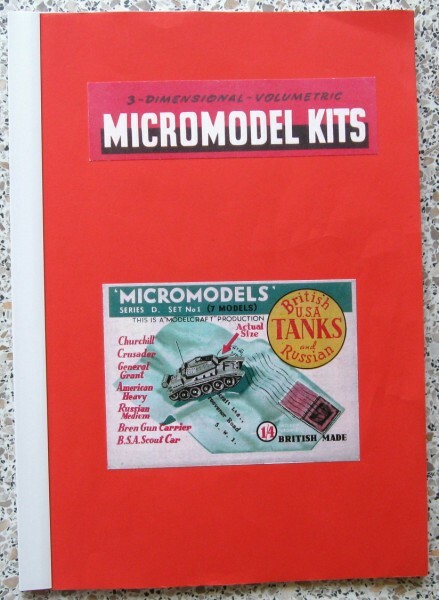 Lester Harrison produced “Micromodel Kits” in 1994. 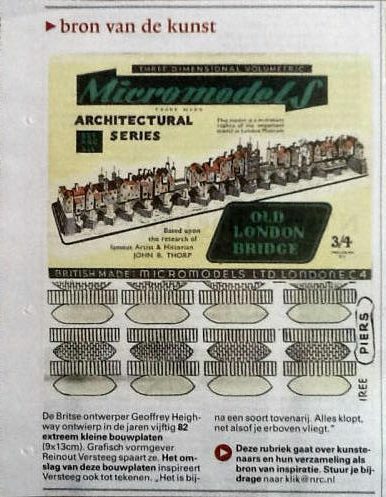 Every bit of information he could find about Micromodels was put together in this book. The 5th edition in 1998 had the size of A4 and contained 40 pages. It has no pictures, only on the front page, but it is jam-packed with information. 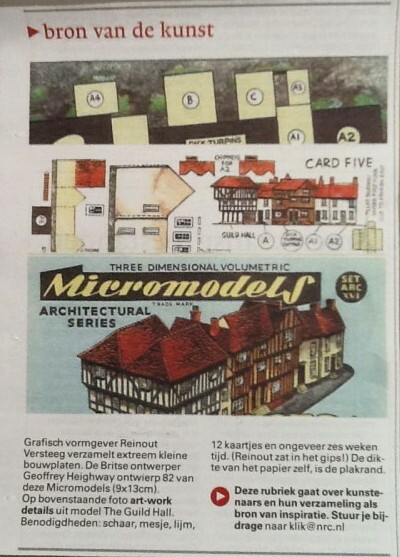 Much of the information found on the worldofmicromodels.nl website is based on what is found in this publication. It must have taken many years to get all this information together. Especially when you take in mind it was done before the internet era. 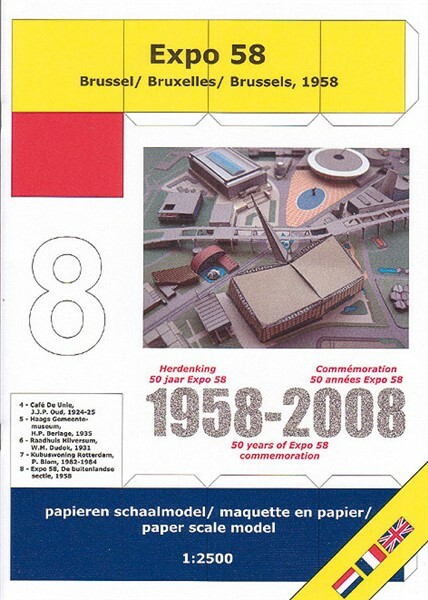 Zeist Bouwplaten has published a model of the Expo ’58 in Brussels in the scale of 1 : 2500 . 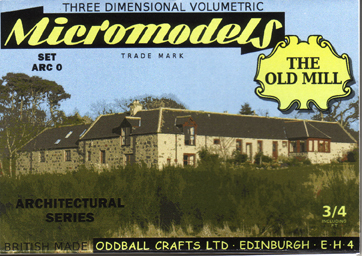 The base is A4 format, and the model is sold as a booklet. Alas the world famous landmark The Atomium and it’s surroundings, which were part of the Expo ’58, are not included in the model. 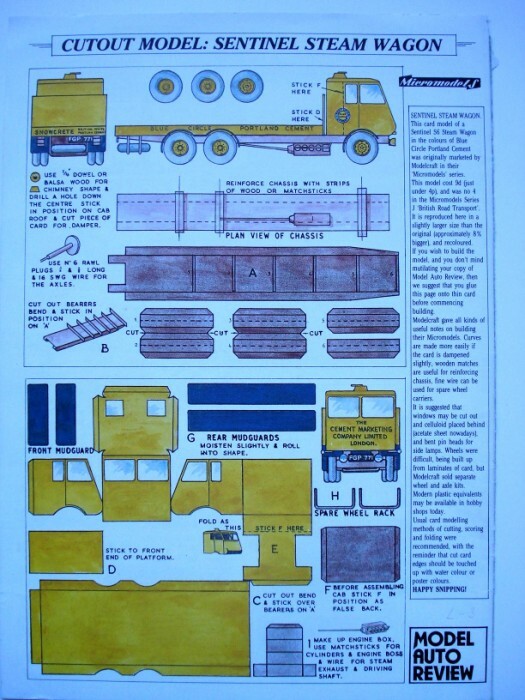 The Modelcraft card J4 Sentinel Steam Waggon was also published in the magazine Model Auto Review. This edition is 8% enlarged and the colors are slightly altered. 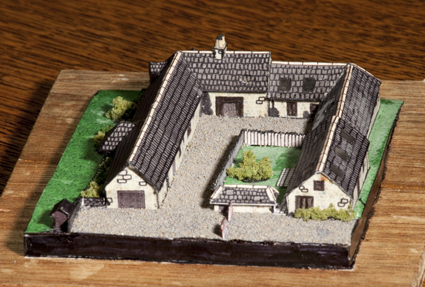 He designed the model in 2003, and printed it on a 42 x 60 cm poster. 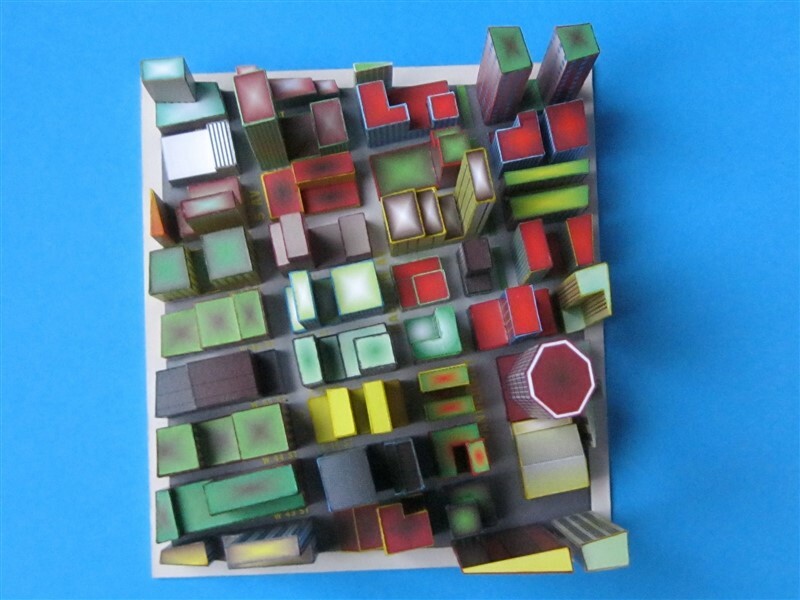 As you can see below the design is quite colourful, and the buildings themself also have bright colours. 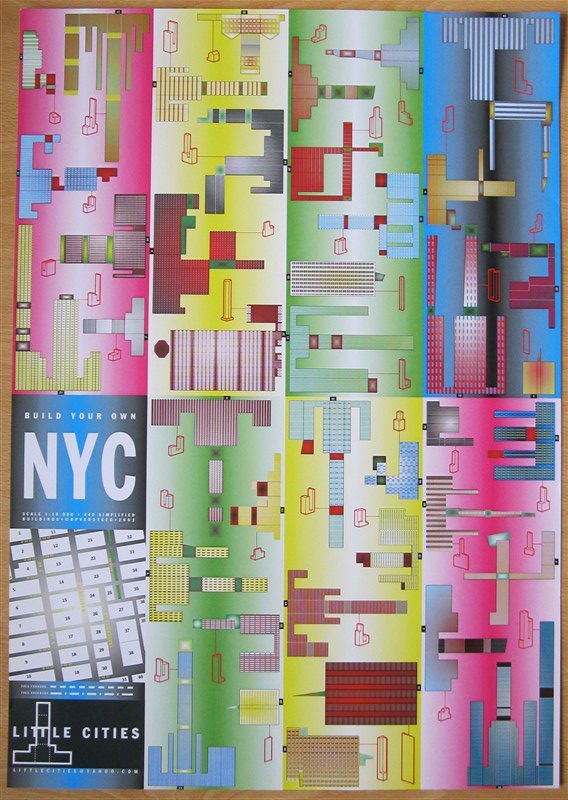 This is not in line with the colours of the actual buildings in New York, but it looks appealing. 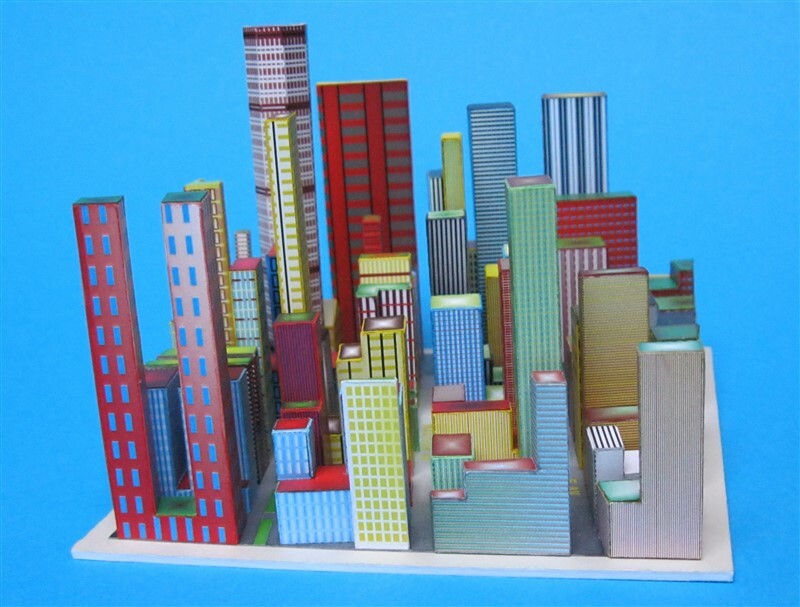 The buildings are not replicas of the actual buildings, but they give an impresssion of New York City. Part number 11 should be the St. Patricks Cathedral, but instead there is a skyscraper. 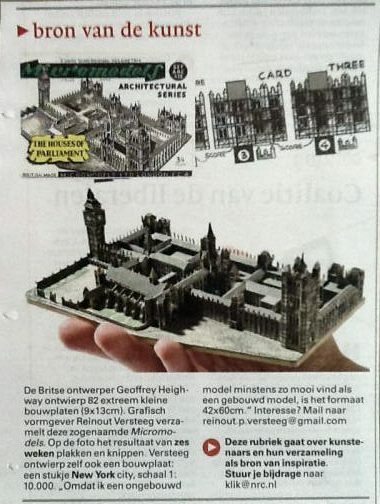 We wonder how the St. Patricks Cathedral would have looked like in this small scale ! 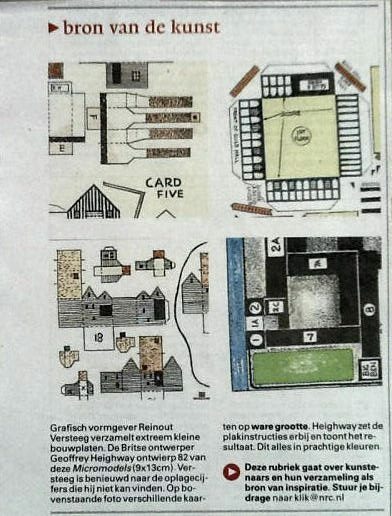 “ The designer claims that the scale is 1 : 10000, but actually it is 1 : 5700 when you look at the street plan. The buildings themselves are way too high, four of them are higher than the Empire State Building. 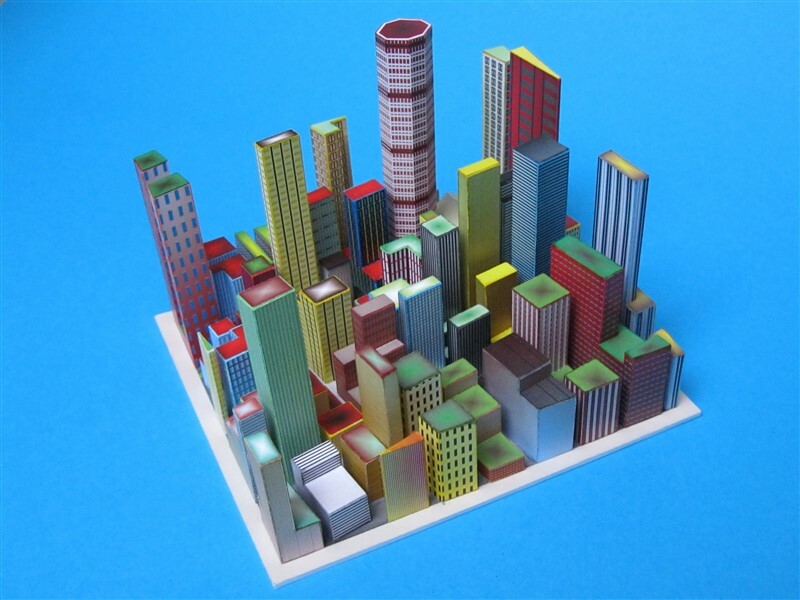 In the scale of 1 : 10.000 the highest building would be even higher than the Burj Khalifa. The actual design is very bad. Every building has design flaws. Many buildings have to be completely built up from scratch, walls and roofs are too small, too long or not in the right shape, nothing fits. You can only build this with the use of a second copy. 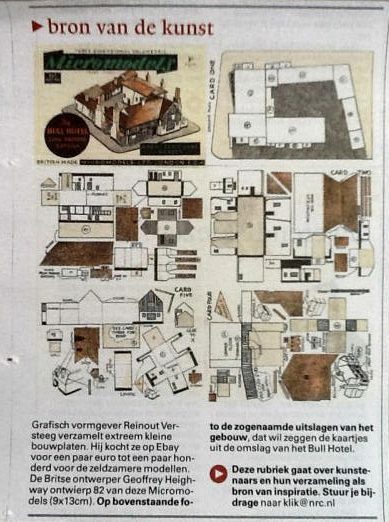 Reinout Versteeg also published five small articles in the Dutch Magazine NRC Handelsblad in june 2010.